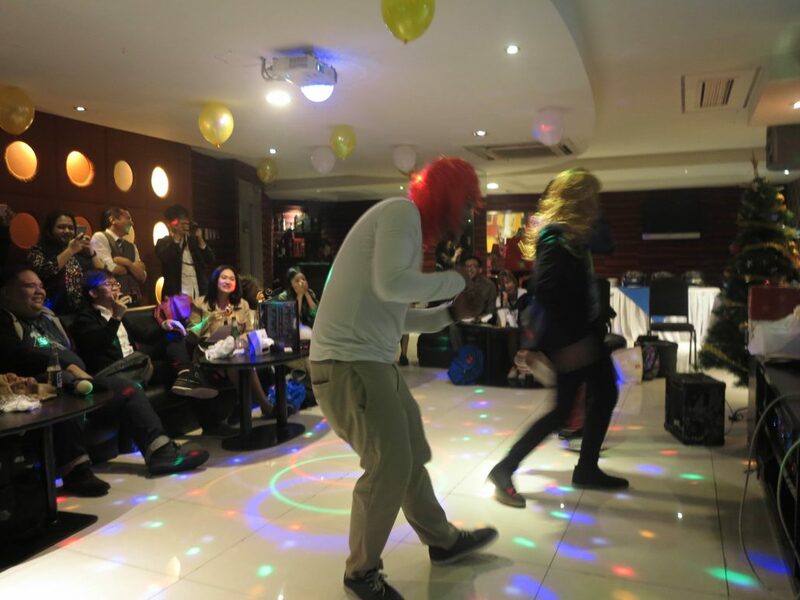 Leadya employees celebrated their Annual Christmas Party with a night of talent, awards, gifts, and a whole lot of fun. 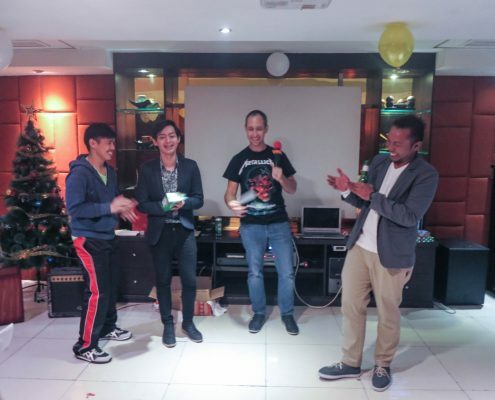 Leadya kicked off the Christmas season with the celebration of their annual party on December 8, 2017. 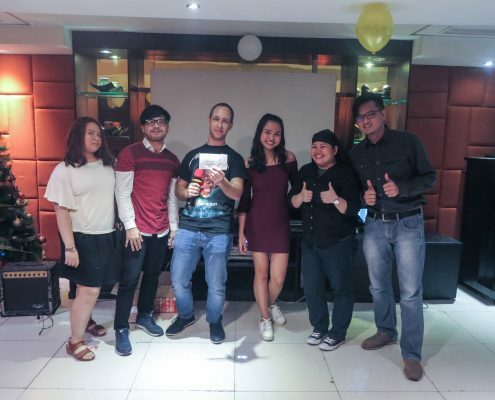 At the strike of 5 o’clock in the afternoon, everyone rushed with their End-Of-Day reports, left their seats, and excitedly went to the party venue: Centerstage, Jupiter Place, Makati. The evening festivities started with a program, and what better way to begin it than with a lip sync battle. 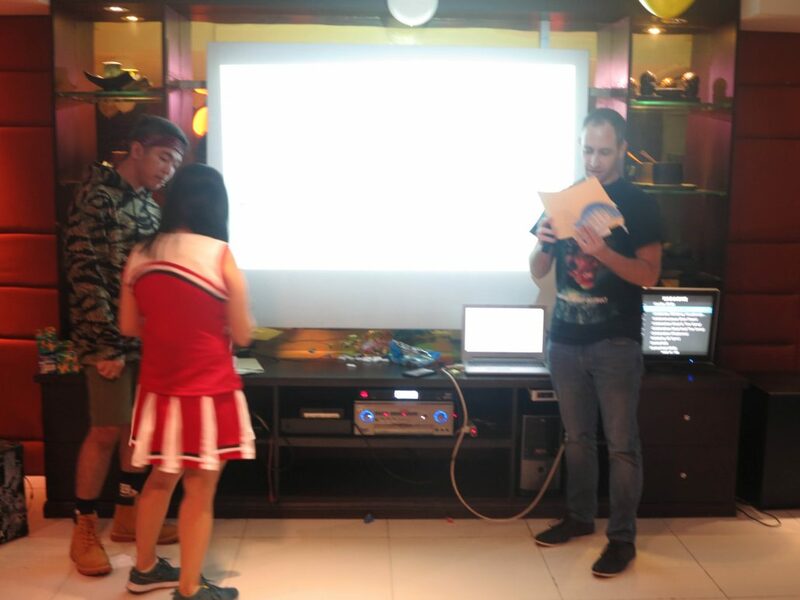 In this contest, selected groups of employees would act and pretend to sing their chosen songs as if they were in a music video. While all groups gave their hearts out in the performance, only one emerged as the victor. 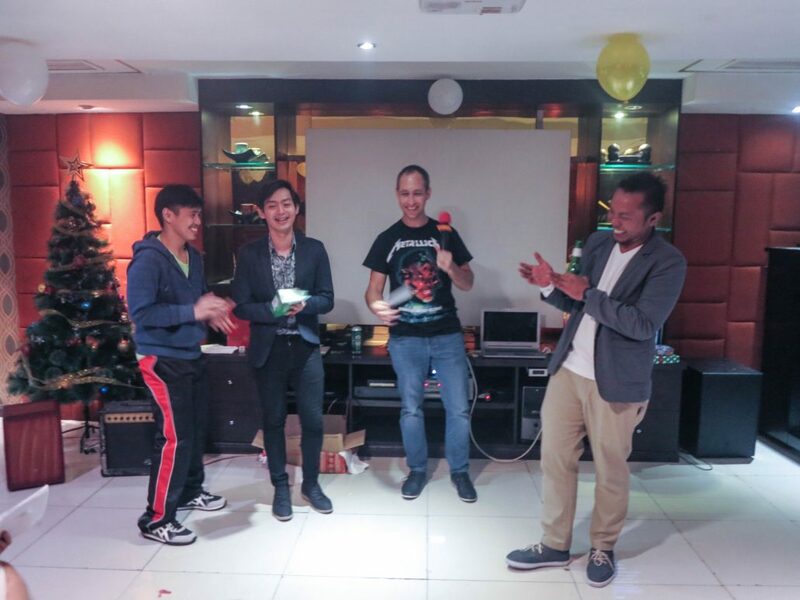 Gary, Ian, and Ivan’s group won the lip sync battle with their spectacular performance of Survivor by Destiny’s Child, and received first prize from Eilon Arad, the company’s CEO. 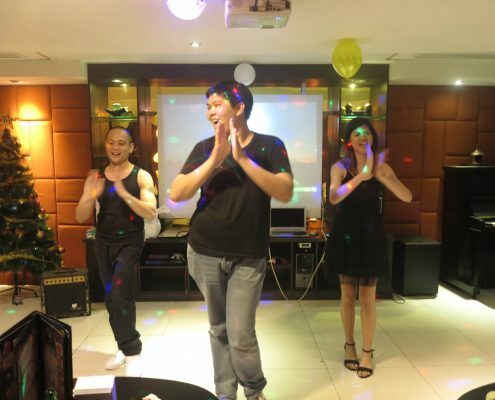 The dance contest soon followed with selected groups performed choreographed dance moves to modern beats. 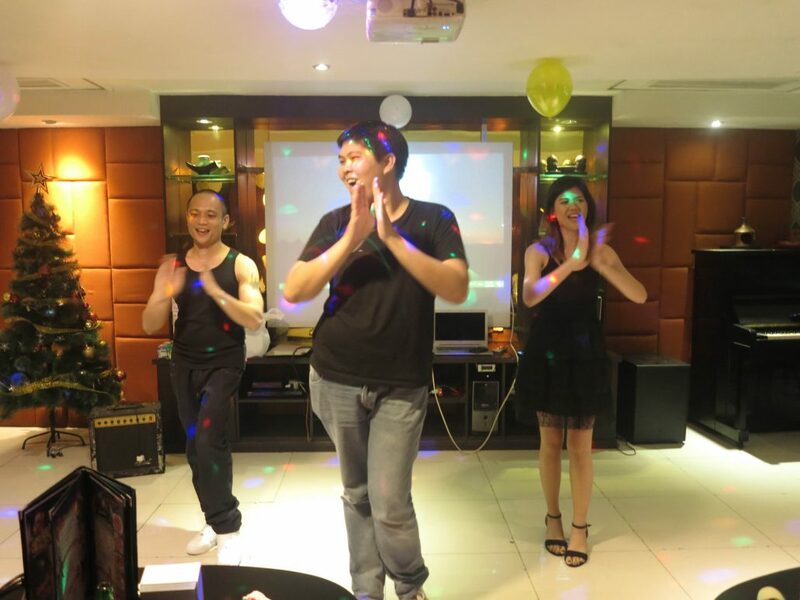 With just one night of practice, Eleanor, Jonas, Ivy, Earl, and Kamille came out on top with their memorable dance mashup of Santa Baby and All I Want for Christmas is You. They received a prize worthy of their efforts. In between the two contests Leadya’s talented singers Charl, Wella and Cat performed a mashup of some of today’s top hits. The new hires of 2017 also gave a very energetic rendition of 12 Days of Christmas. 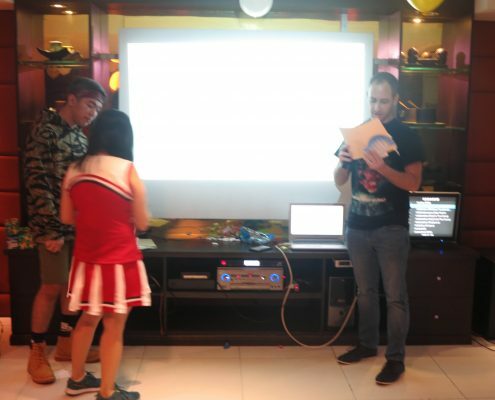 In between the contests, there were also raffle prizes. The HR made sure that each employee has received their own prize, gifts from the company. 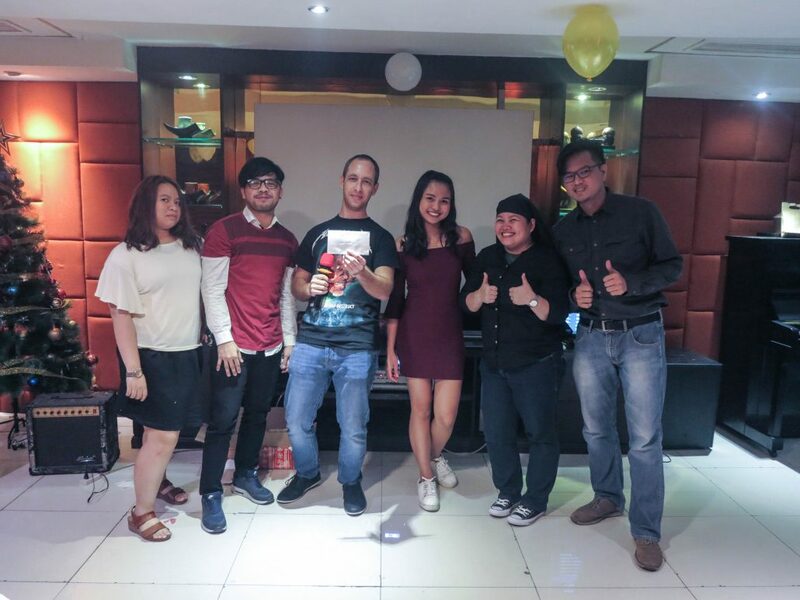 The Service Awards were also given, in recognition of the employees who have been part of the Leadya family for at least a year. Their contributions in helping Leadya to the top and beyond didn’t go unnoticed. 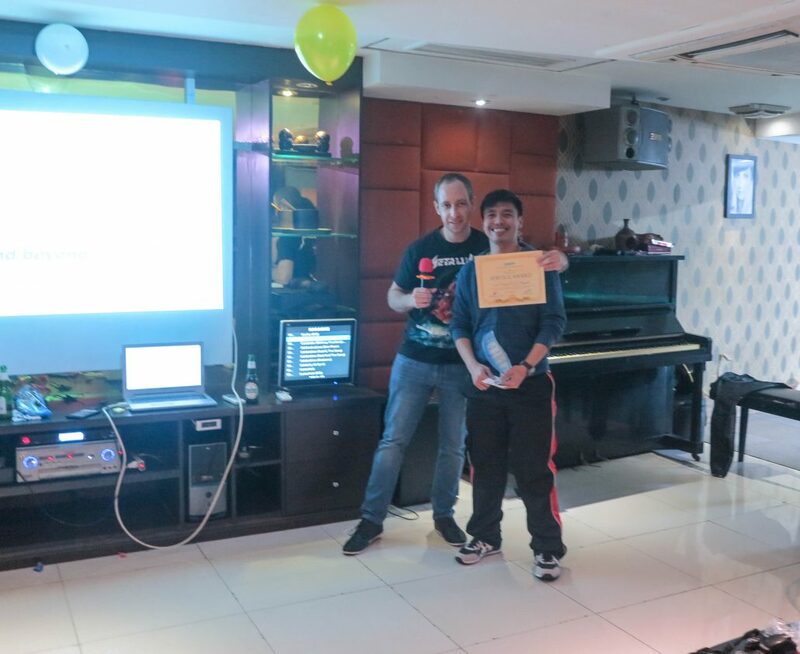 Each awardee received a plaque of appreciation and a generous gift from the company’s CEO. Of course, a Christmas Party is not complete without the usual gift giving. Each employee exchanged gifts, which they put their heart into, and all received theirs with much excitement. 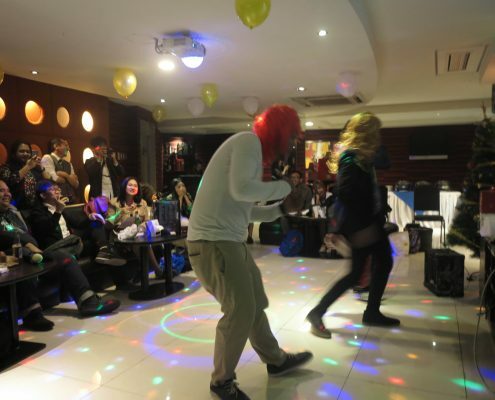 Once the evening program ended, the real party began. 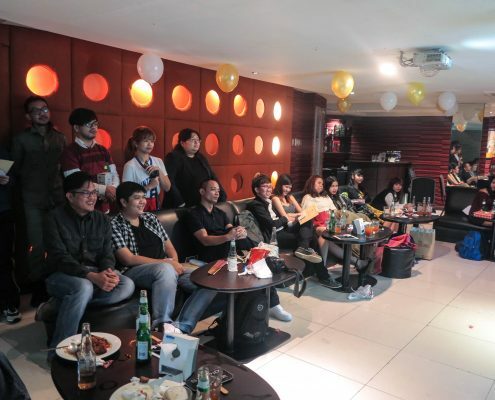 With overflowing food and drinks, as well as rounds of party music blasting from the Karaoke machine’s state-of-the-art speakers it was a party to rival all parties. 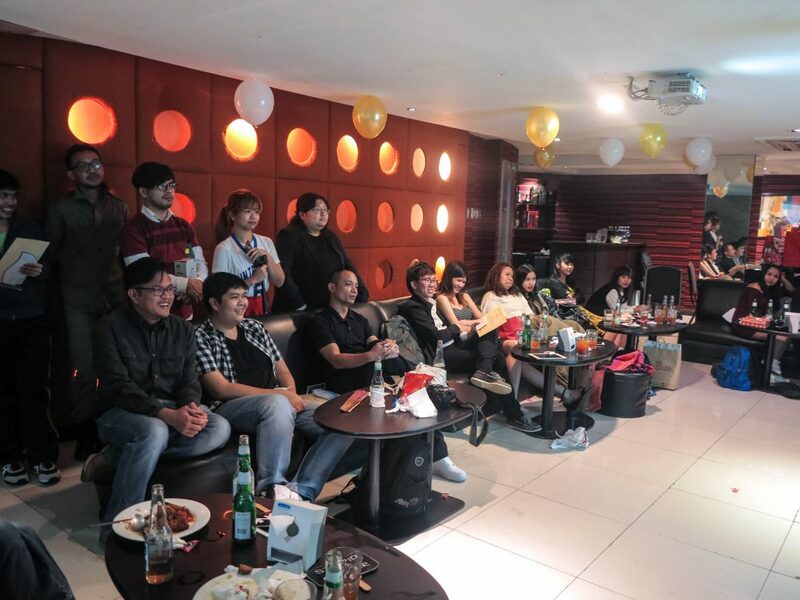 Everybody left happy and satisfied with the successful Christmas celebration.